Both Oppo smartphones are placed in the mid-range price segment, and have been launched in China. 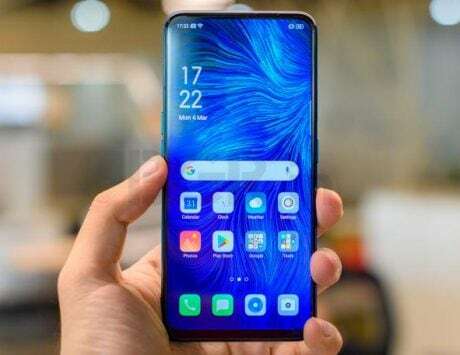 Oppo has launched new color variants for its Oppo K1 and Oppo A7x smartphones in China. The Oppo K1 gets the new Ink Black Color option which joins the existing three variants including Blue, Red and Silver Green. The Oppo A7x, on the other hand, gets a new Fog Pine Green Color Variant that joins two other color variants including Starry Purple and Ice Flame Blue. The new color variants will be available for purchase starting December 12 in China. Prices for the Oppo K1 Ink Black color variant will start at RMB 1,599 (approximately Rs 16,500) for the 4GB RAM + 64GB option. The Oppo A7x Fog Pine Green Color Variant will be available only in 4GB RAM + 128GB ROM option, and cost RMB 1,999 (approximately Rs 20,600). The Oppo K1 smartphone features a 6.4-inch FHD+ (2340×1080 pixels) AMOLED display with 19.5:9 aspect ratio. Under the hood is a Qualcomm Snapdragon 660 octa-core chipset paired with Adreno 512 GPU. The built-in 64GB storage is expandable up to 256GB using a microSD card. The highlight of the Oppo K1 is its in-display fingerprint sensor, and a waterdrop notch at the top. At the back, the Oppo K1 has a 3D glass and gradient texture finish. For photography, the device comes with the dual-camera setup at the back. This setup comprises of a 16-megapixel primary sensor and a 2-megapixel secondary sensor. For selfies, there’s a 25-megapixel snapper up front. The smartphone packs 3,600mAh battery. Connectivity options include 4G VoLTE support, Wi-Fi, Bluetooth 5, GPS, and GLONASS. On the software front, the dual-SIM smartphone runs Android 8.1 Oreo-based ColorOS 5.2. 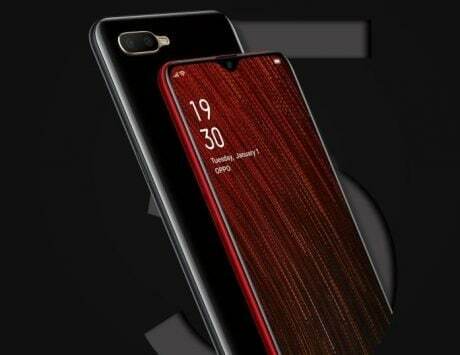 The Oppo A7x, in terms of design, is similar to the Oppo F9 and Oppo F9 Pro smartphones. 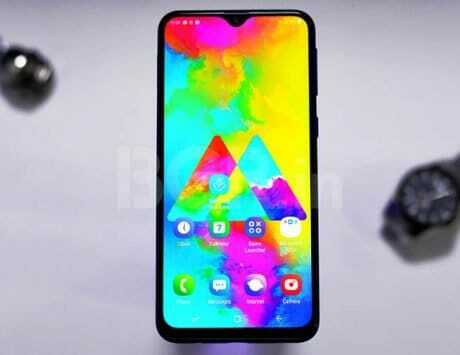 It packs a 6.3-inch waterdrop notch display with 90.8 percent body-to-screen ratio. The resolution of the display is 1080×2340 pixels (FHD+) with 19:5:9 aspect ratio. Inside the handset is a MediaTek Helio P60 processor with four Cortex-A73 and four Cortex-A53 cores. In the camera department, the Oppo A7x packs a horizontally aligned 16-megapixel + 2-megapixel dual rear-camera setup with an LED flash. The front of the phone gets an 8-megapixel selfie shooter with Artificial intelligence mode. 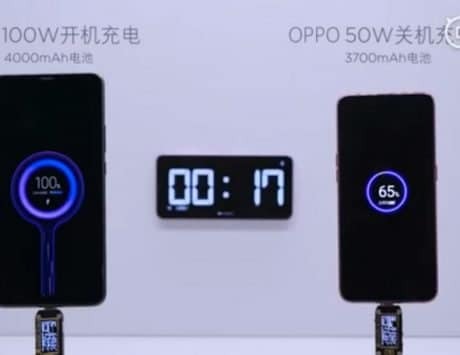 The same AI technology is for rear camera as well, and Oppo notes that the phone can detect up to five different scenes using AI. The Oppo A7x smartphone runs Android 8.1 Oreo OS-based on top of ColorOS 5.2. The battery is at 4,230mAh capacity. The smartphone comes with face unlock and fingerprint sensor security options.